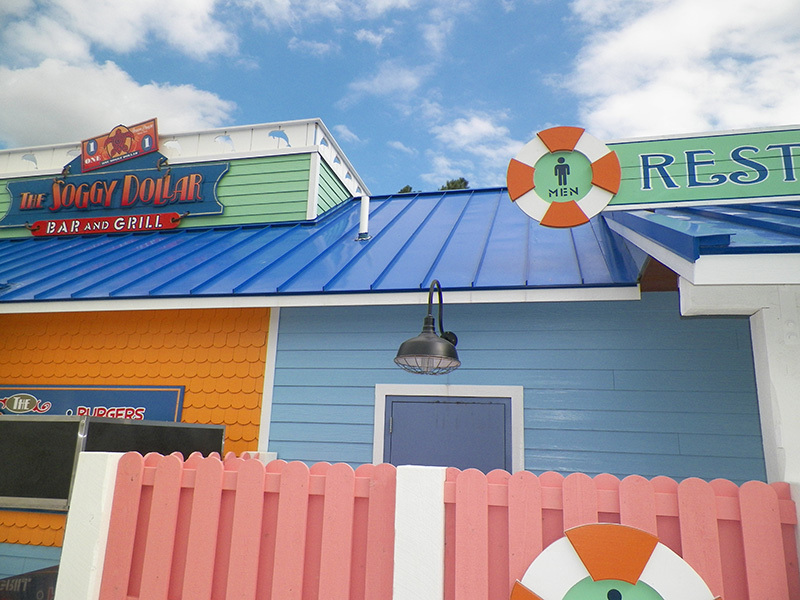 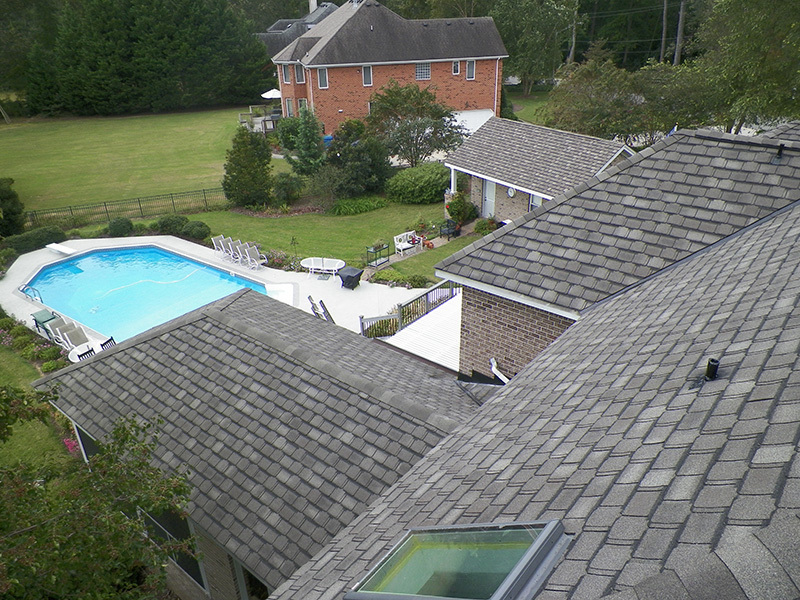 Here's a small collection of completed roofing installation projects among the many roofing systems SB Roofing, Inc. has installed over the years. 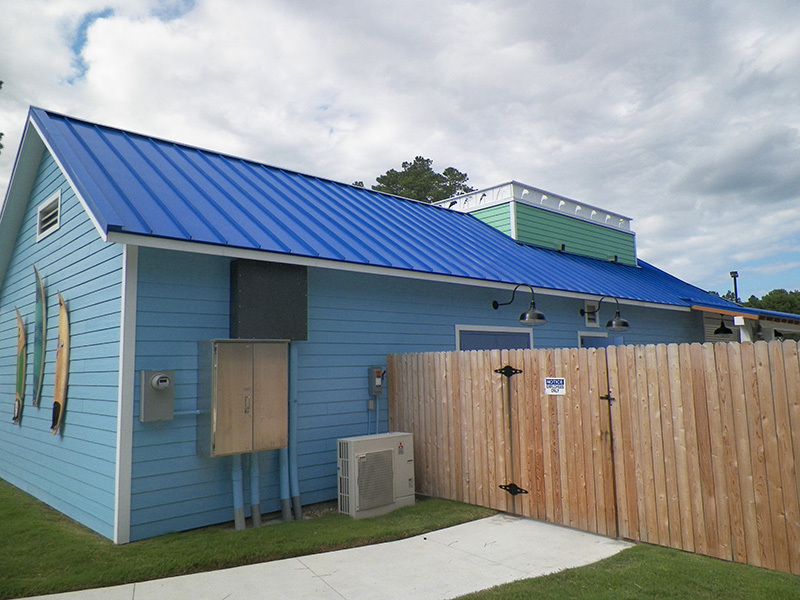 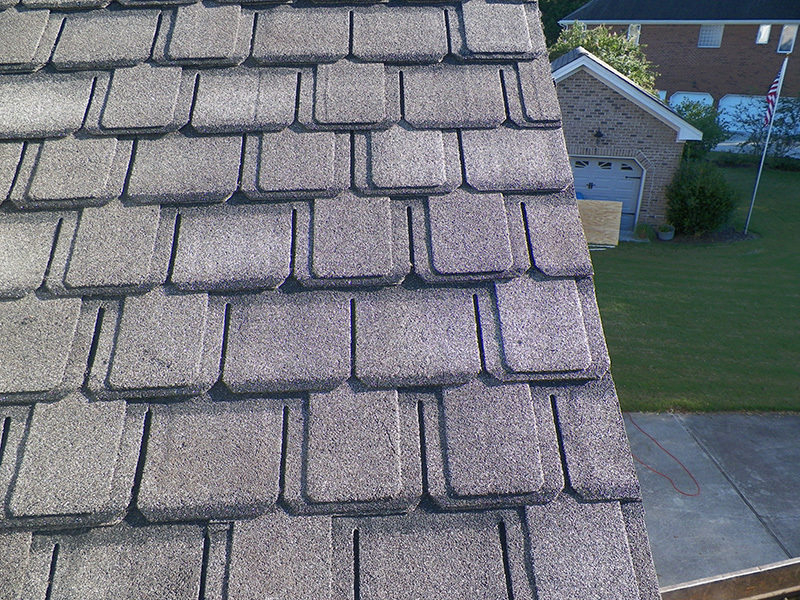 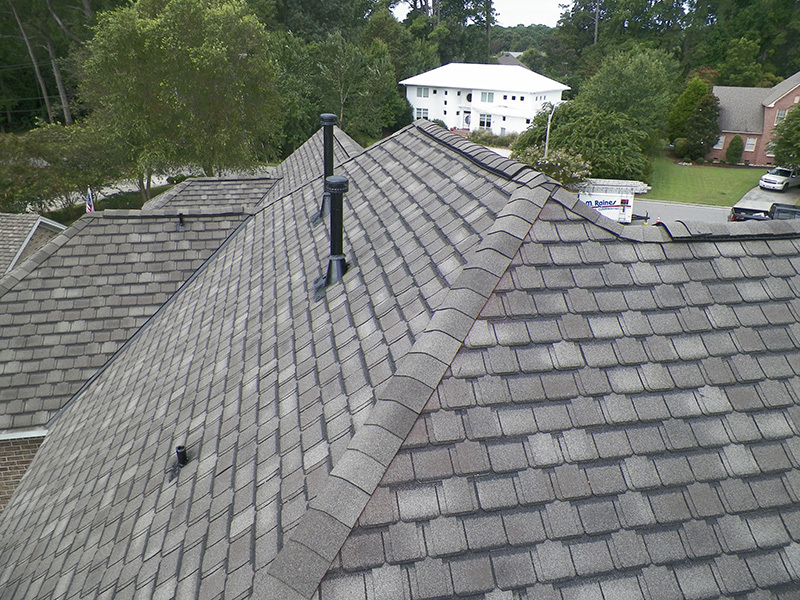 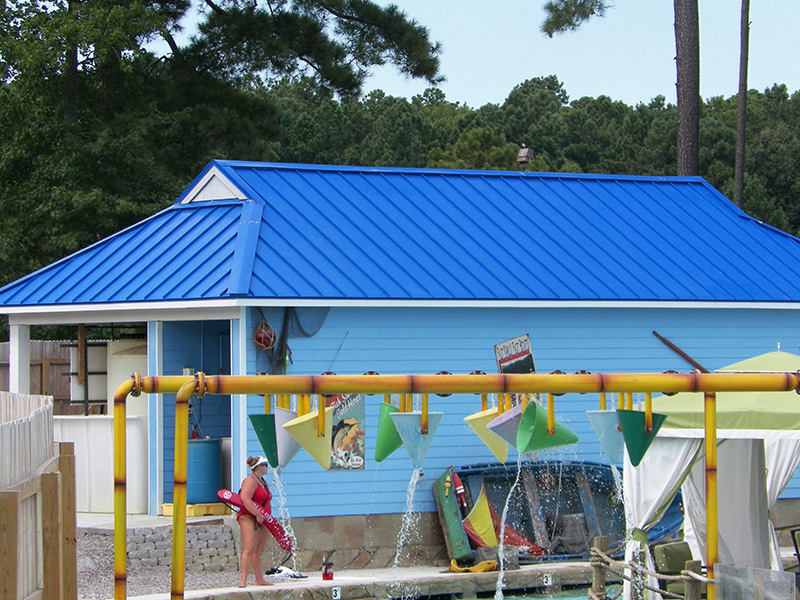 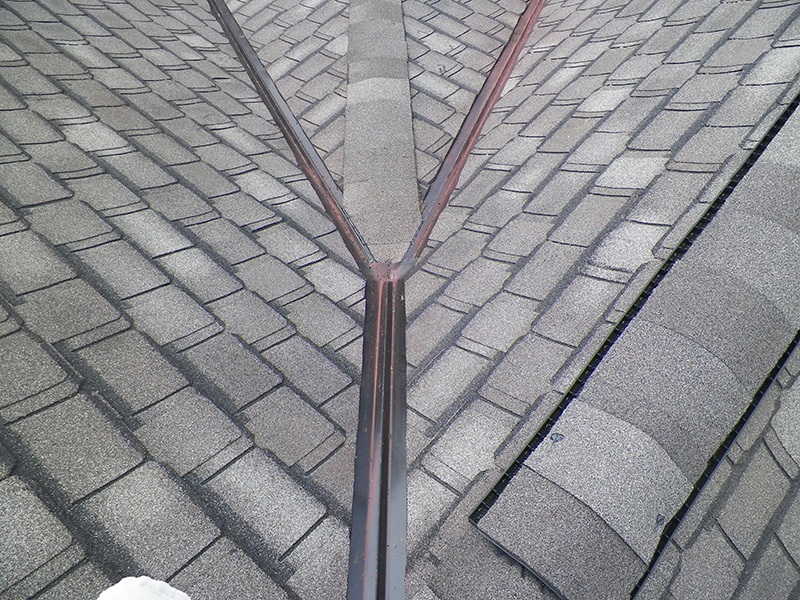 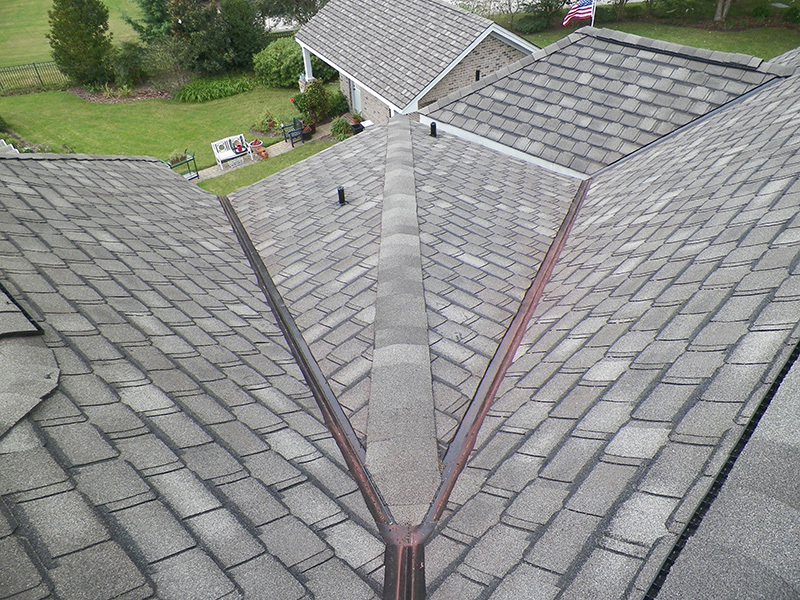 We have many more roofs in our portfolio, including shingles, metal roofs, and steel roofs. 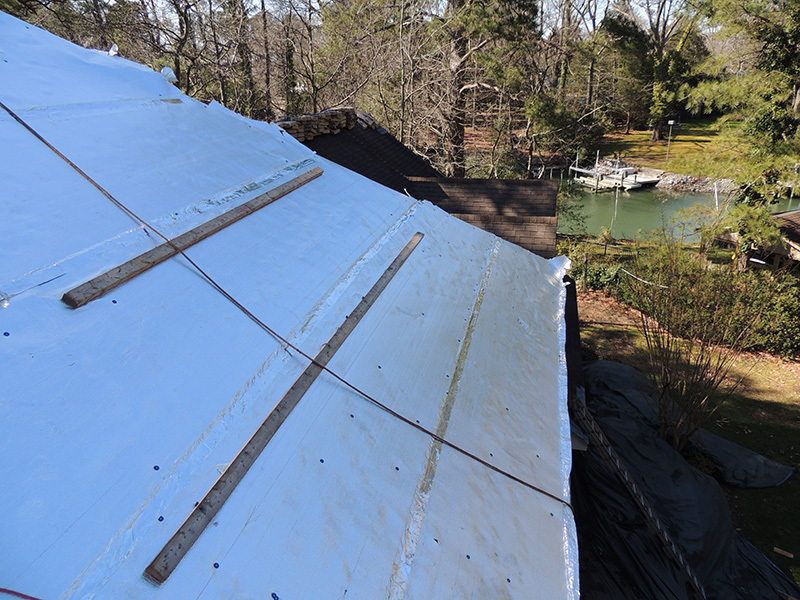 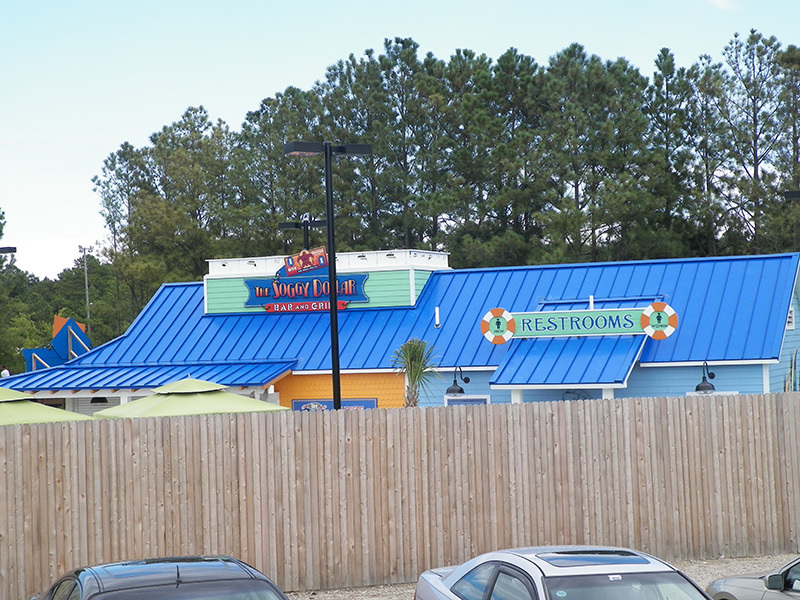 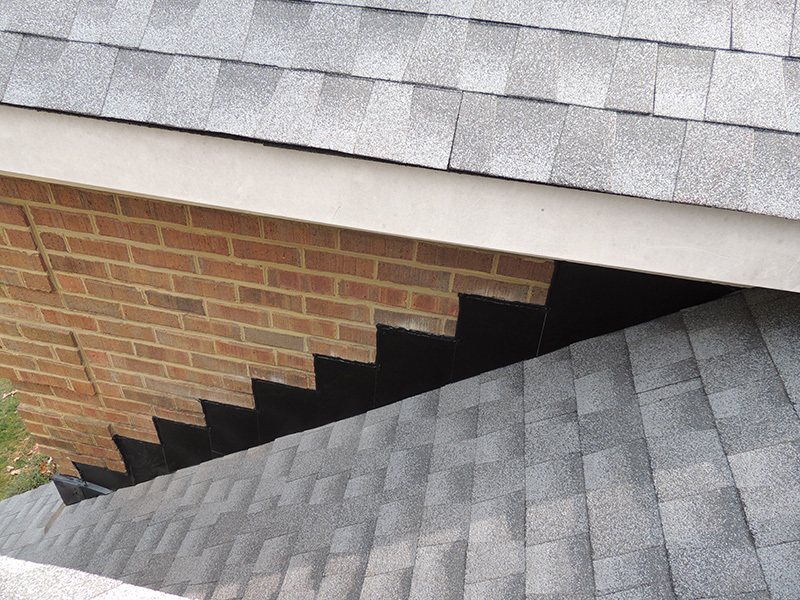 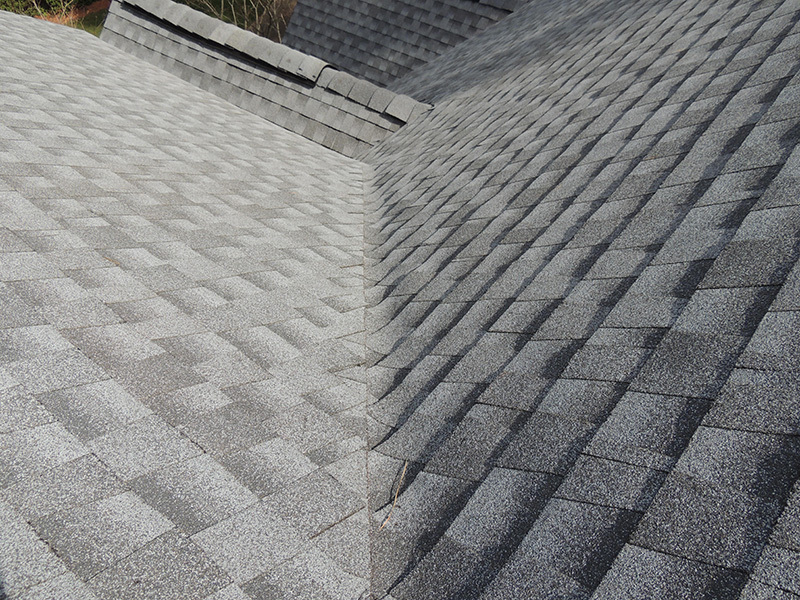 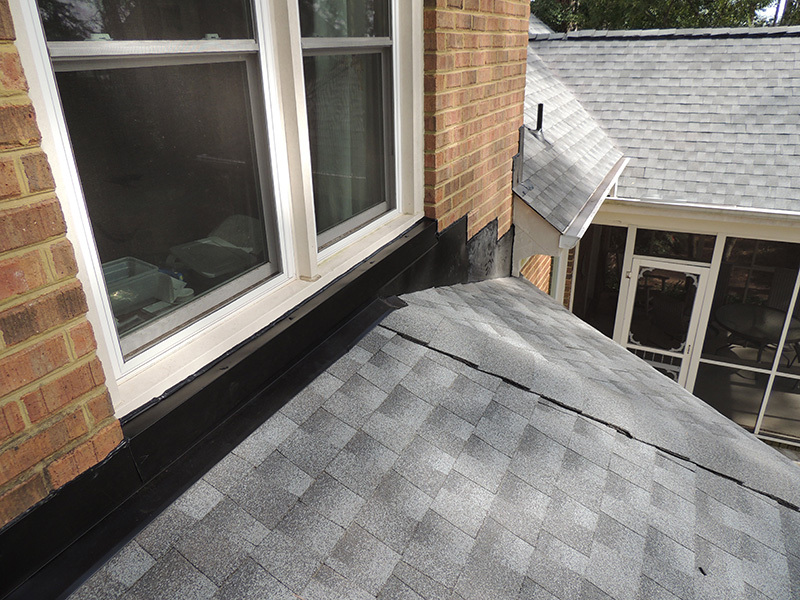 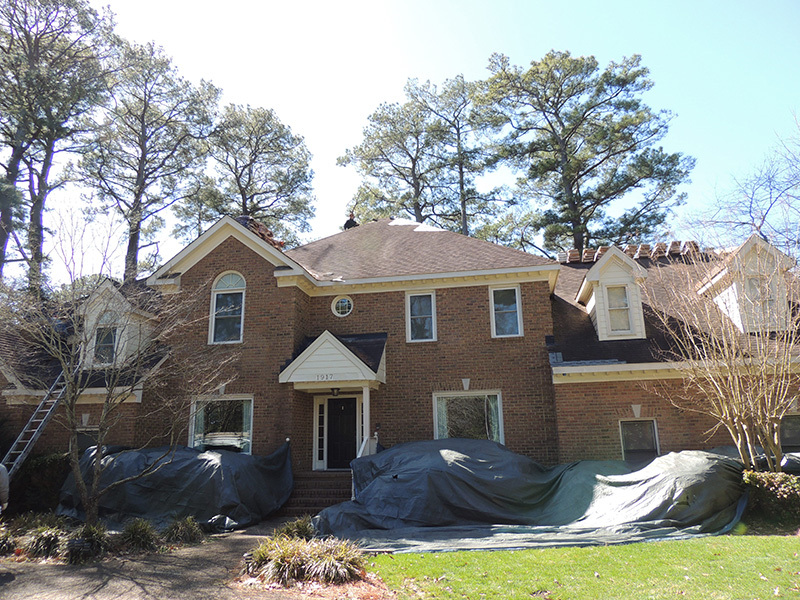 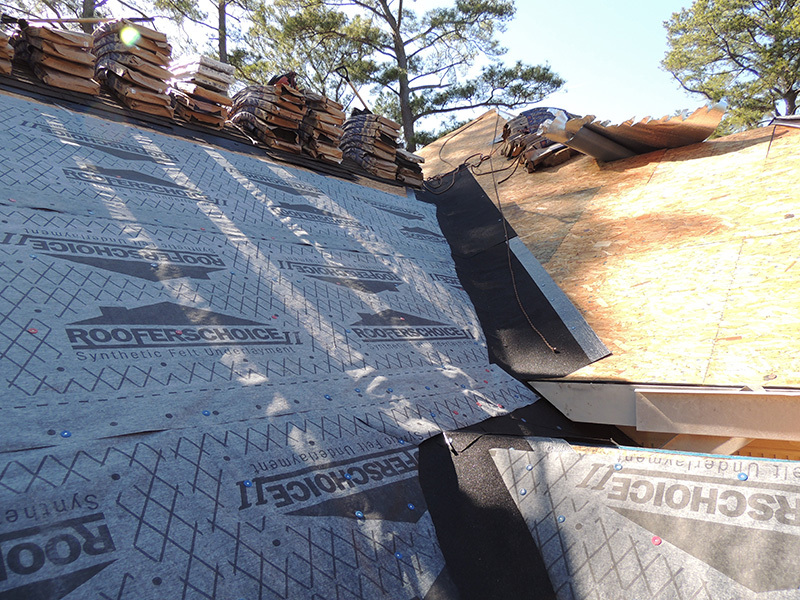 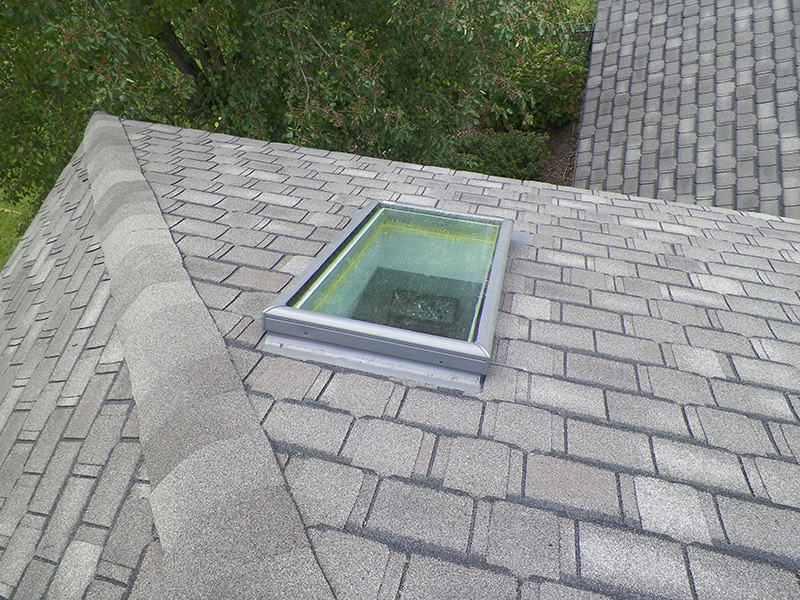 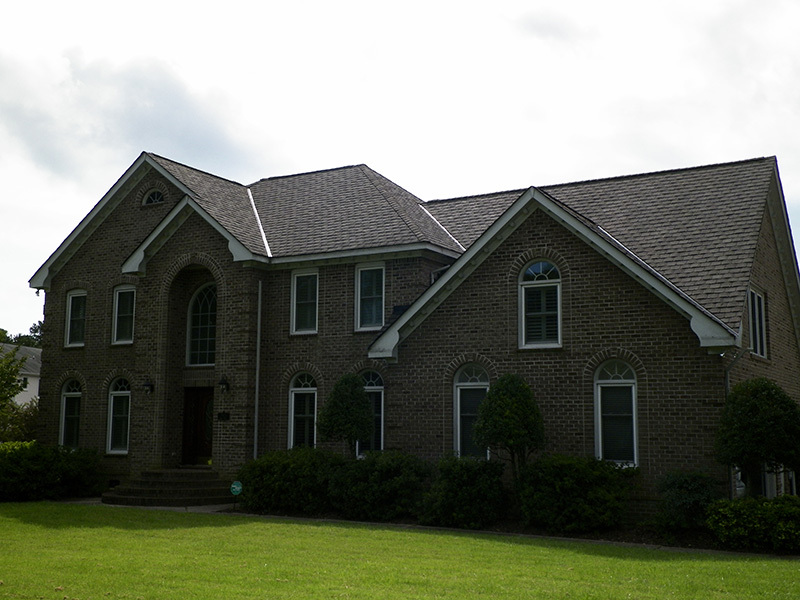 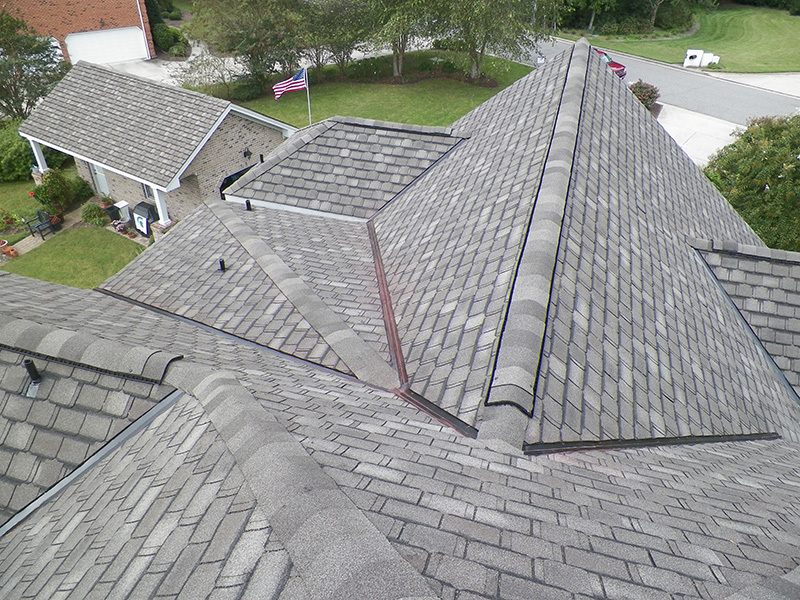 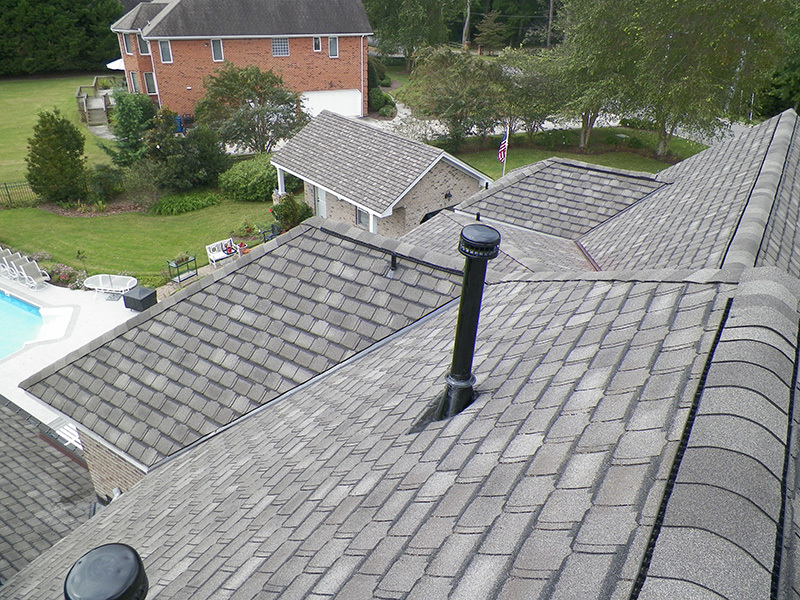 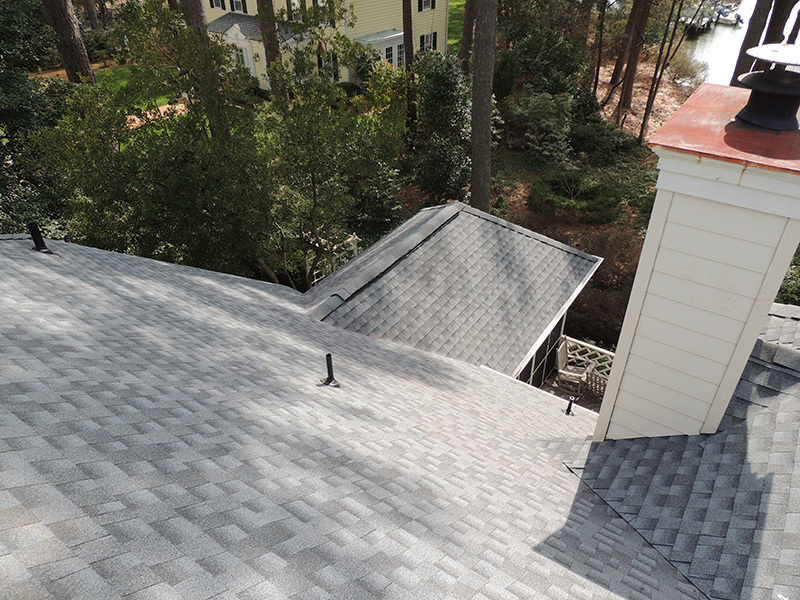 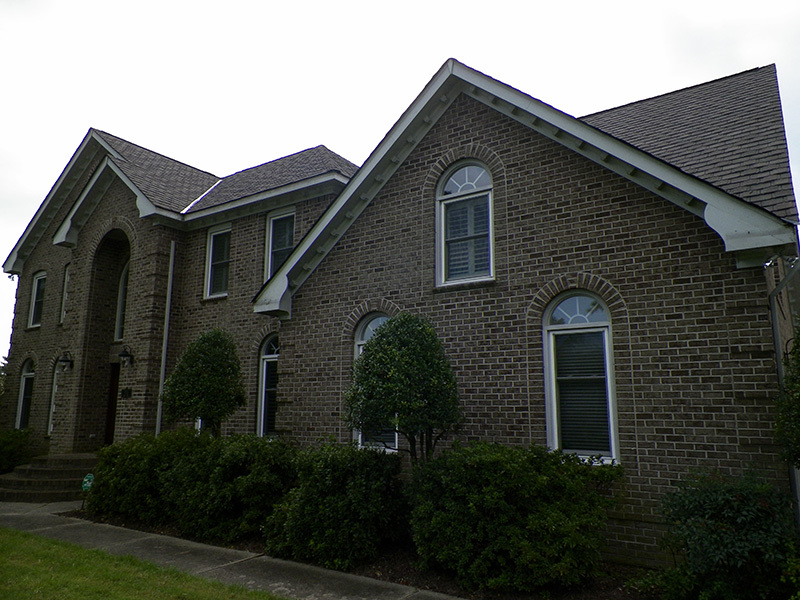 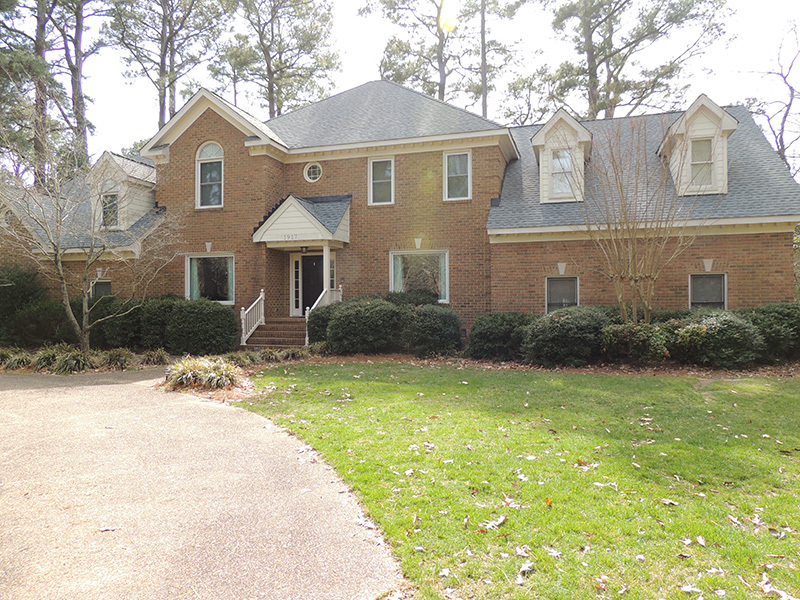 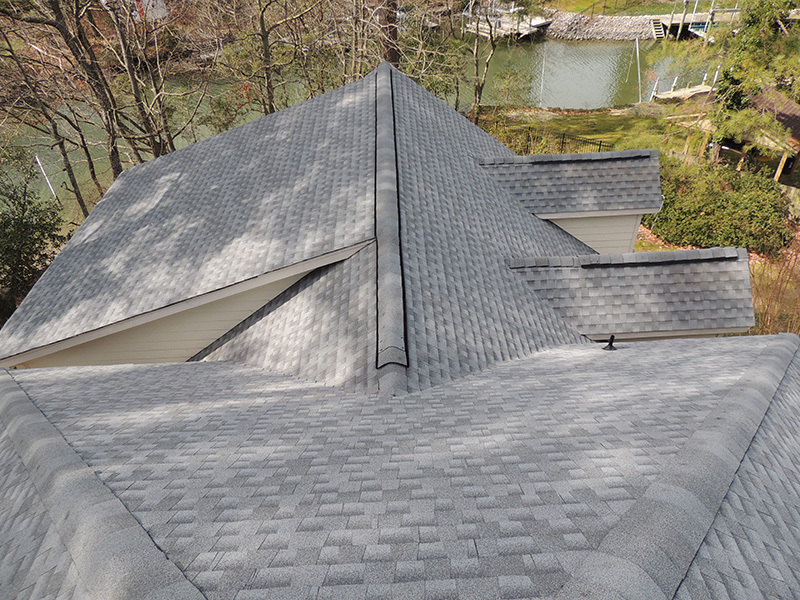 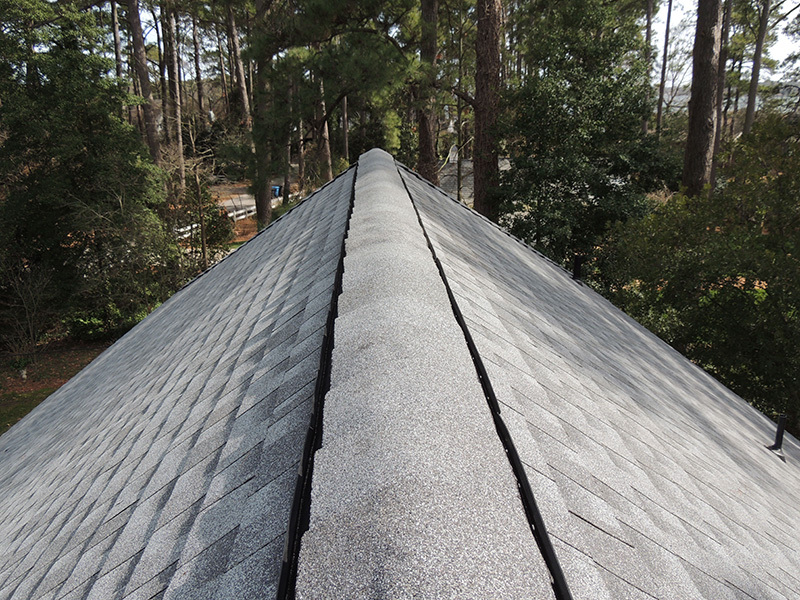 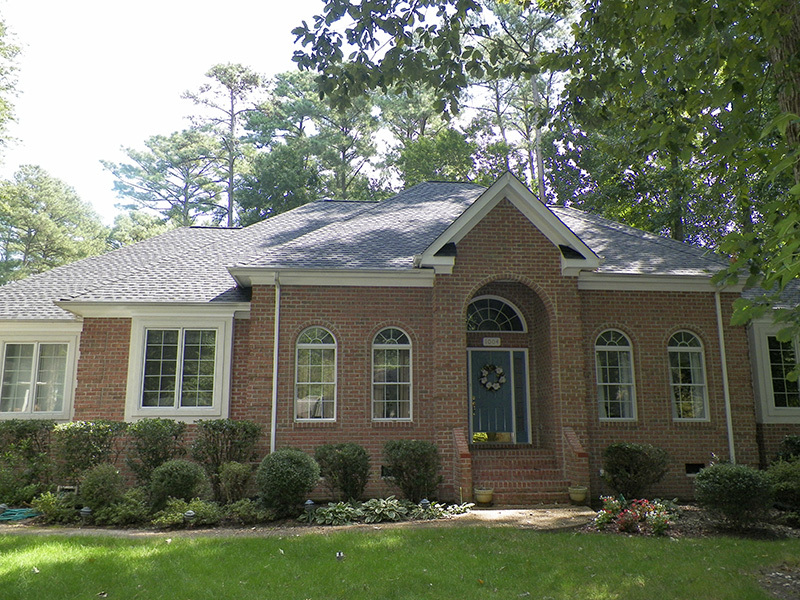 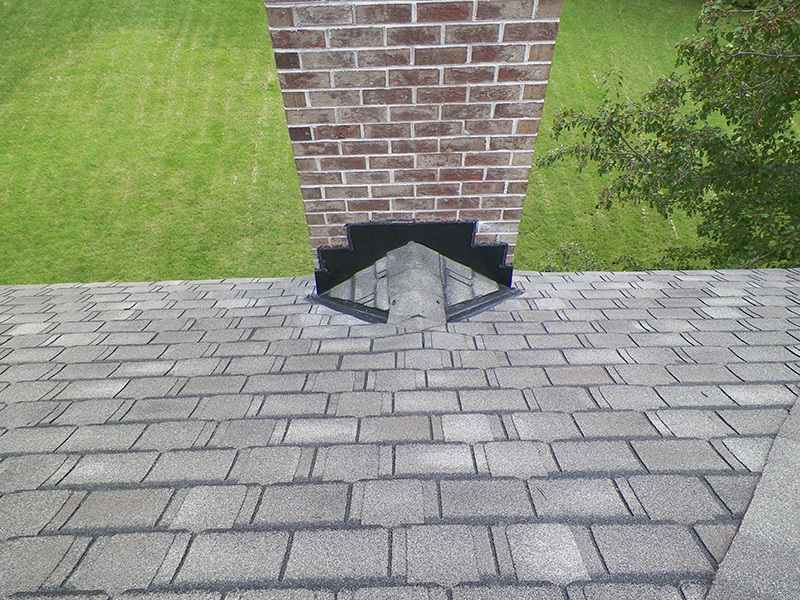 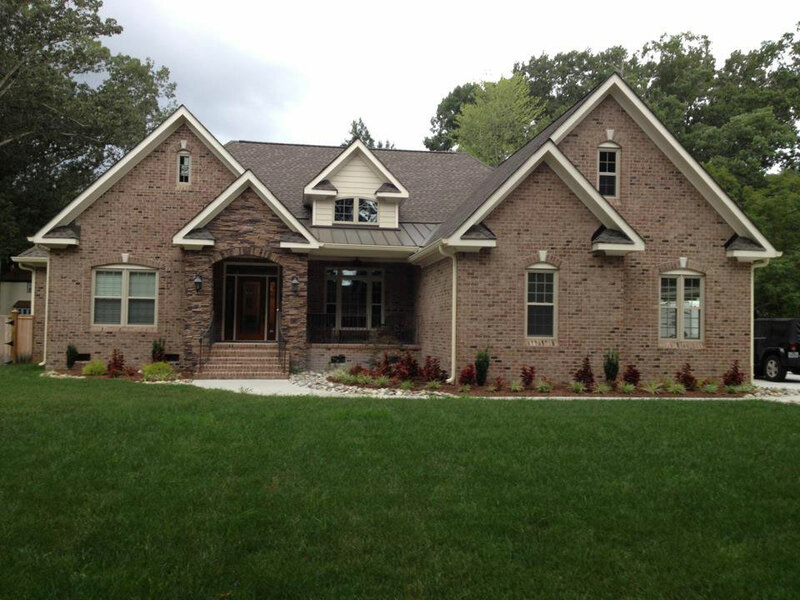 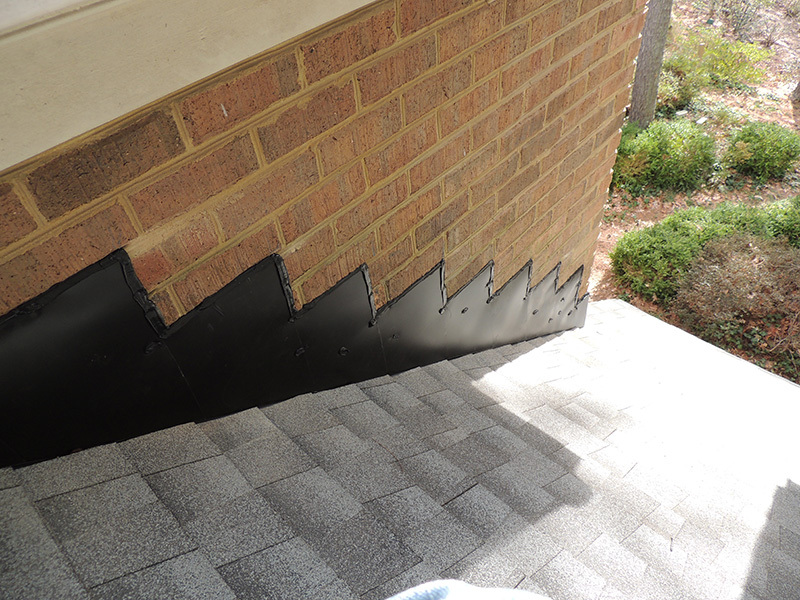 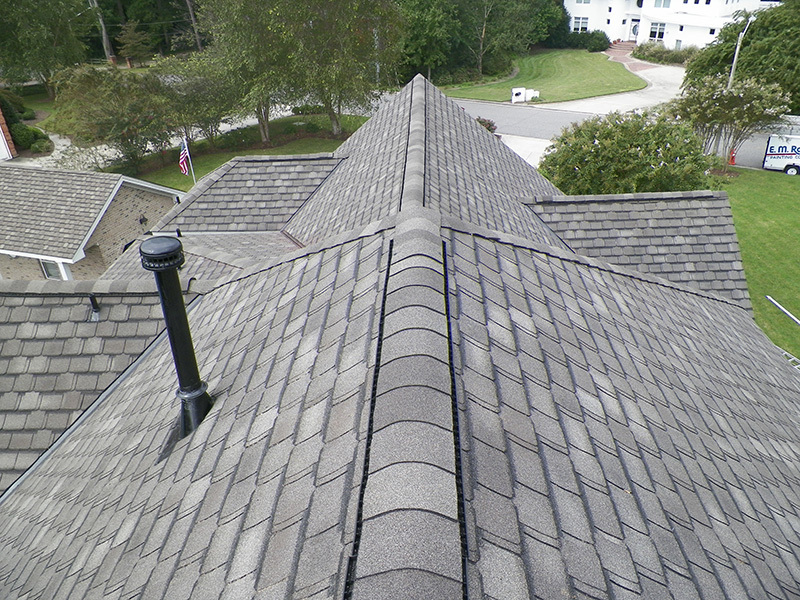 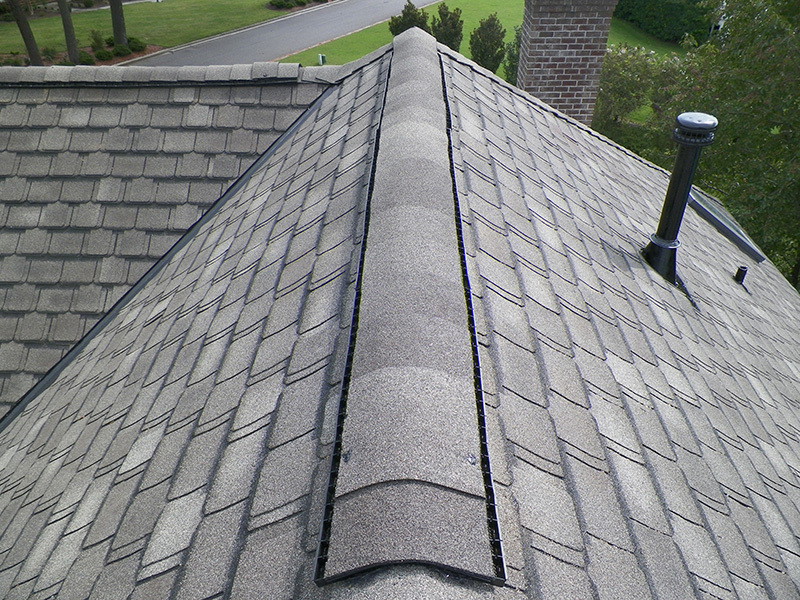 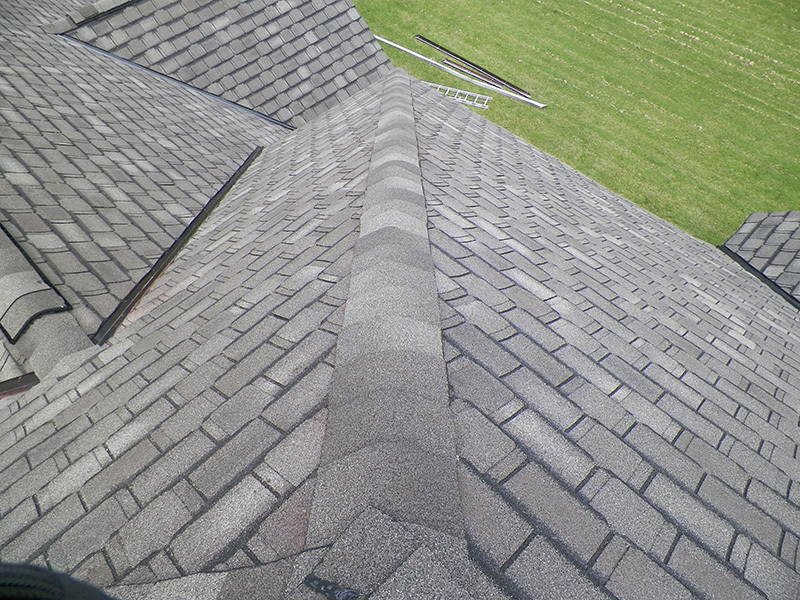 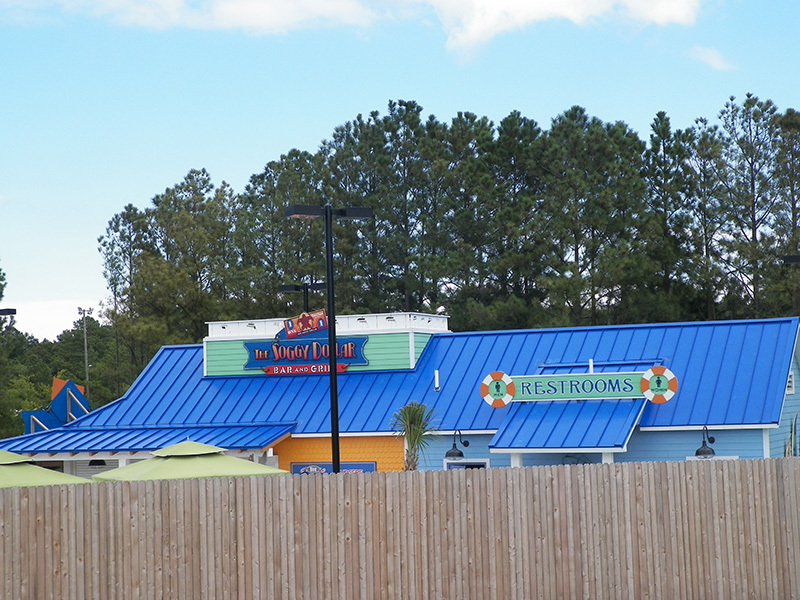 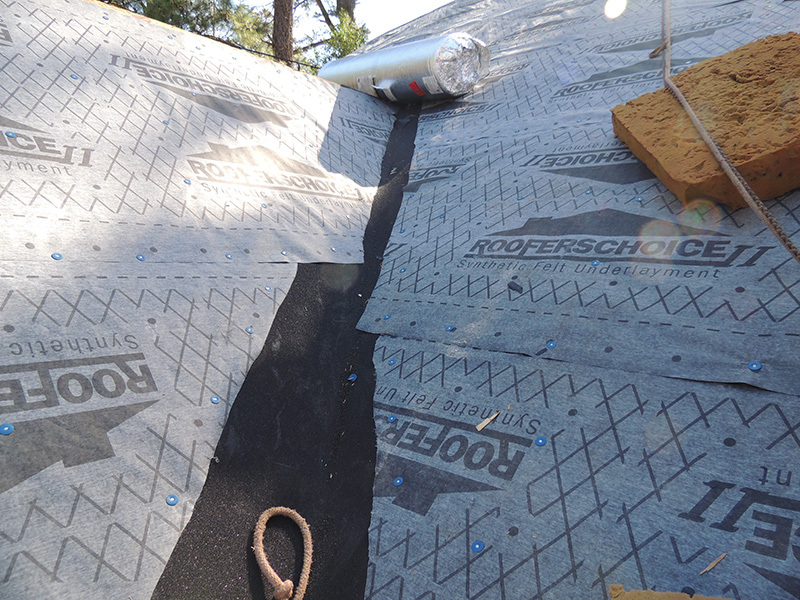 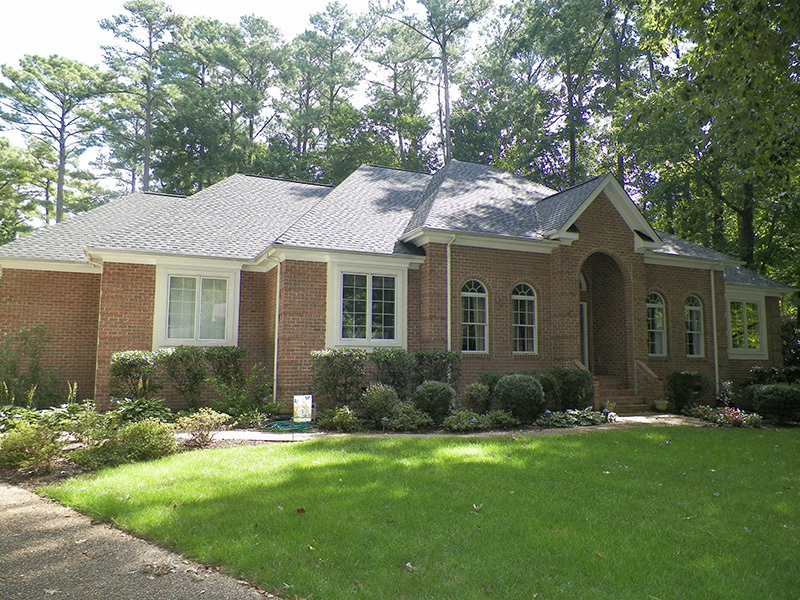 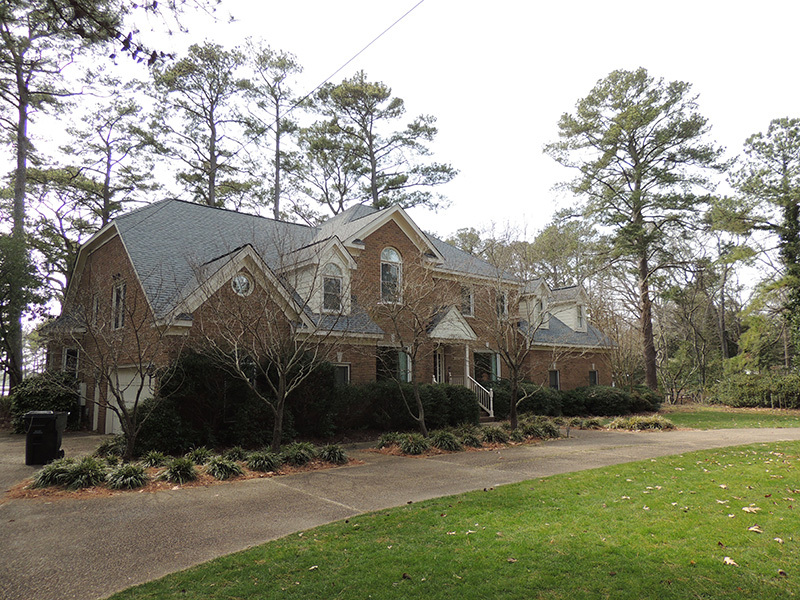 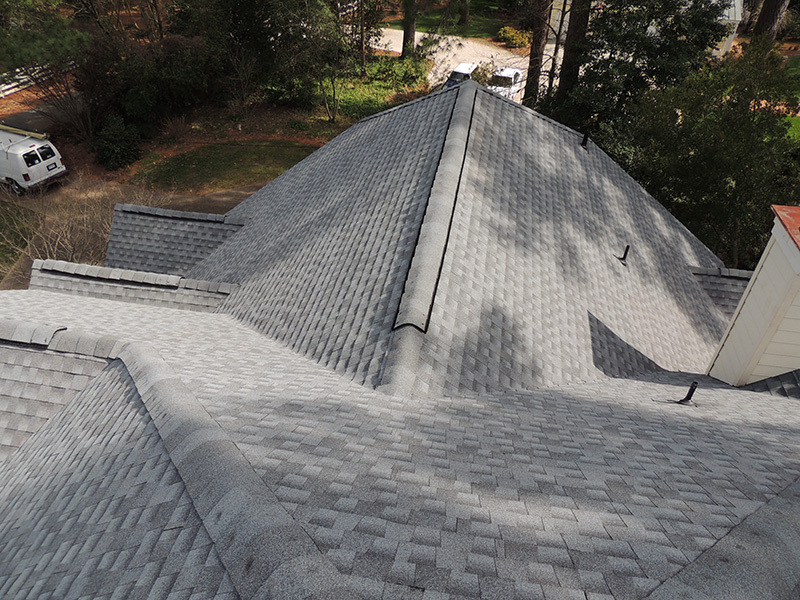 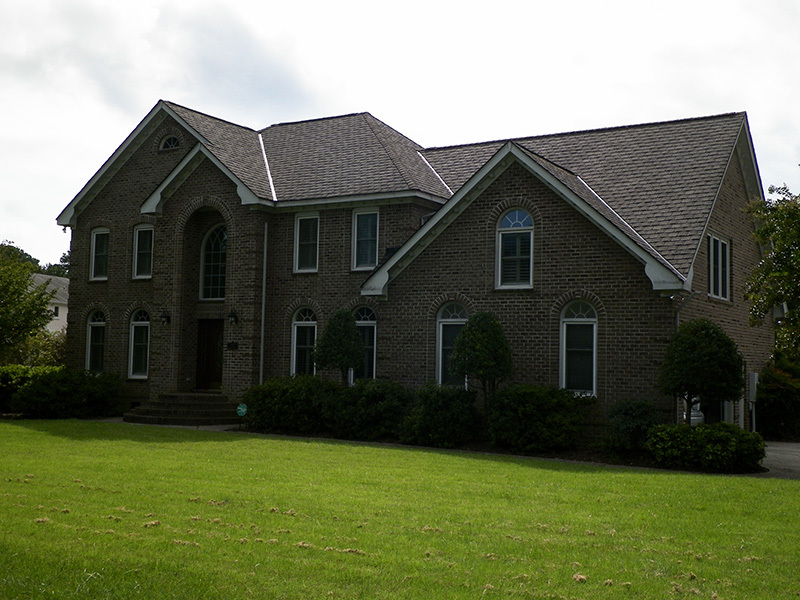 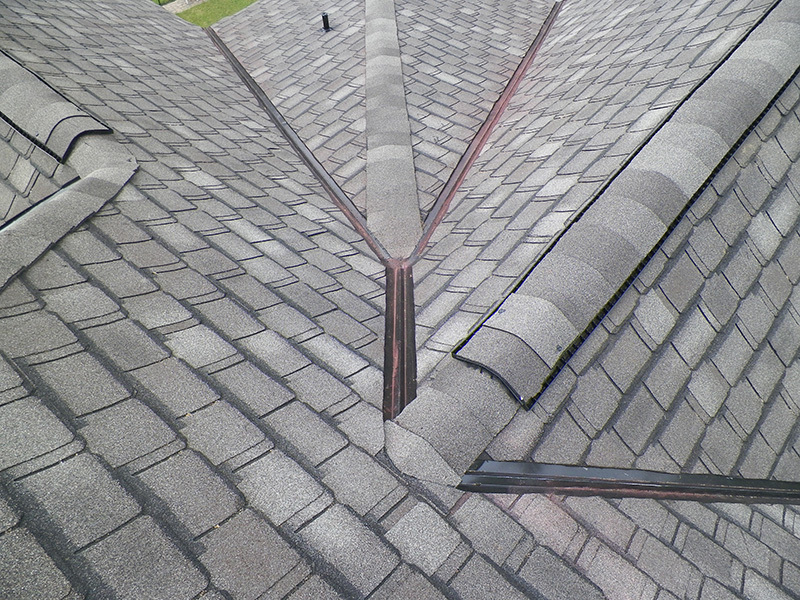 Click Virginia Beach roofing company to inquire about how SB Roofing can support your next roofing project.